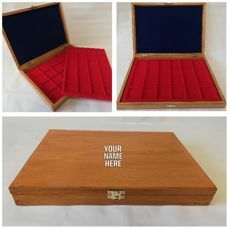 So, you have an exceptional coin you want to sell and you're ready to put it up for auction... But how do you ensure your coin grabs attention and gets a great price when you sell it? The key to enhancing your sales online is having good quality photos. However, for items such as coins, we understand that this can be easier said than done. 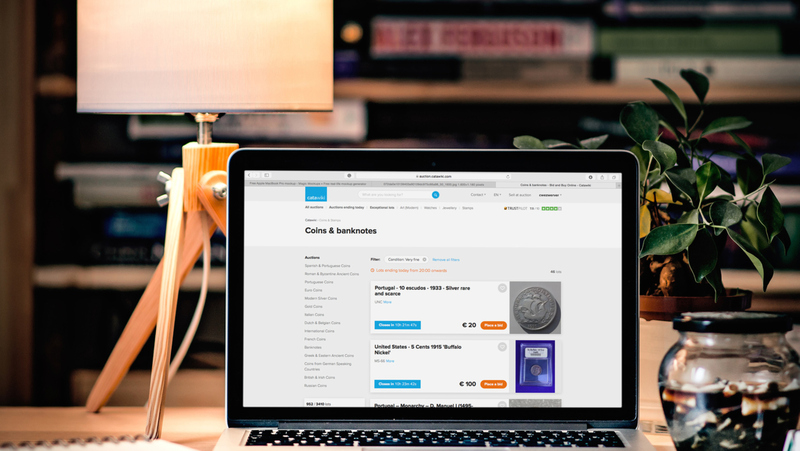 So one of our coins experts, Jacopo Corsi, shared his top tips for taking the best photos and making the most of your Catawiki selling experience. 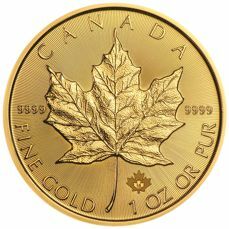 Although many people think that the camera is the most important aspect for taking quality coin photos, this is not entirely true. Most modern digital cameras will work for your coin photographing needs (but see below for more details!) Whereas, if you pay close attention to the lighting, you can make your photos look professional in an instant! Take one clean white sheet of paper to use as a background and place it close to a window, so you can use the natural daylight as a lighting source for your photos. 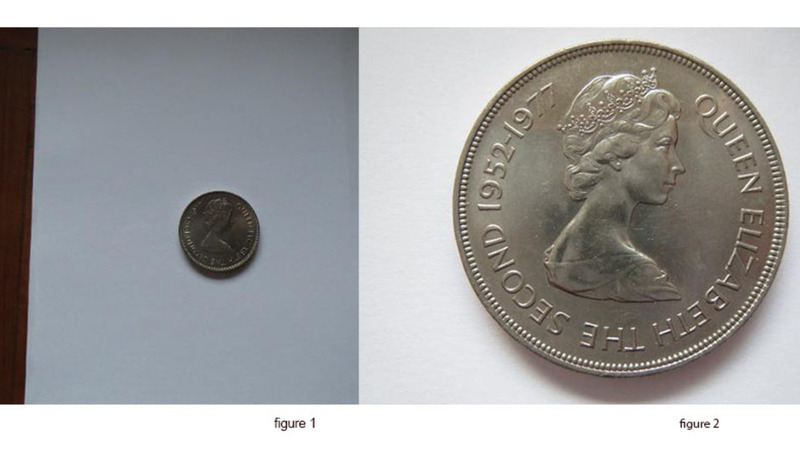 Place the coin on the white sheet and use the camera features to zoom in on the coin (see fig. 1). 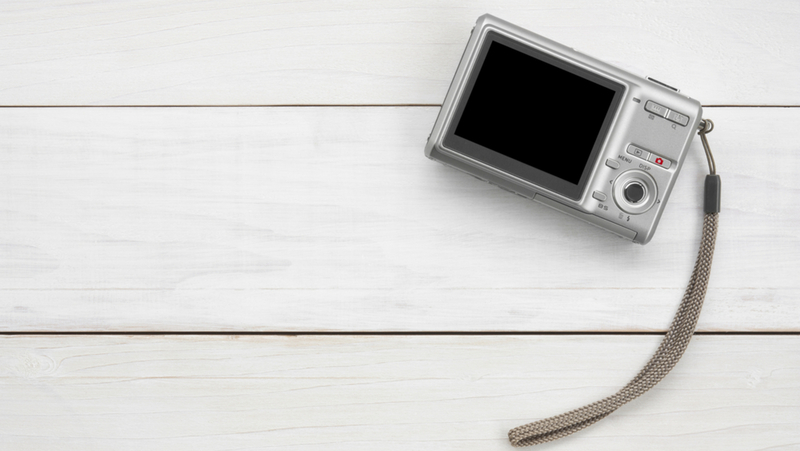 Next, select the ‘Macro’ function on the camera, a fantastic feature for capturing close-up photography. Be sure the coin is in focus - sharp and not soft around the edges - and take the picture! Your results should be similar to that of fig. 2; it looks nice and the details are clearly visible. Although fig. 2 looks good, it's possible to take even better photographs with a few extra simple steps. Let’s get rid of those shadows! This can be done really easily; simply take a glass sheet or a plastic transparent slab (a box lid, for example) which can be used as a coin holder. Place it on the white paper background and put the coin on top. This will help diffuse the light and reduce the shadows. You can see the results in fig. 3. Looking to take the highest quality photos possible? You can improve the quality even further, again very easily. 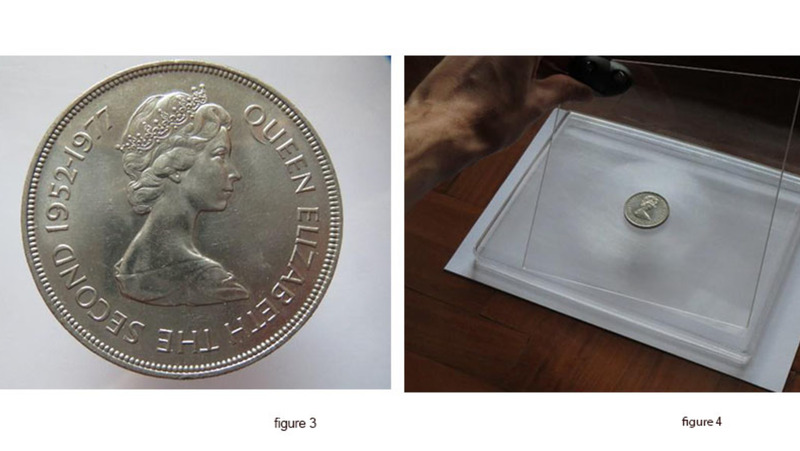 Take another plastic/glass sheet and turn it to orientate the daylight on your coin, as you can see in fig 4 above. By turning the top sheet at different angles, you should be able to see which orientation gives the best effects. It's as easy as that. Time to put these tips to the test. The picture below in fig. 5 was taken using our techniques and the photos in fig. 6 using a professional set up… there’s barely any difference! Now we couldn’t write this and not talk about cameras, but really there isn’t much to say. If you don’t have thousands of euros to spend on a professional camera and a quality macro lens, don’t worry! The pictures in this article were taken with a compact camera that can be bought for a fraction of the price, and nowadays even smartphones can be used to take nice, bright pictures as well! 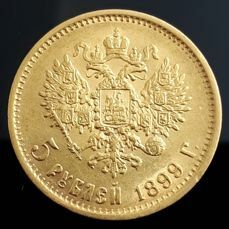 You’ve made some fabulous photos and now it’s time to offer up your coins for one of our auctions. 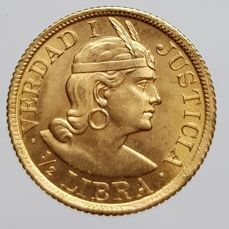 Remember, always include at least two pictures for each coin you offer up: one for the obverse and one for the reverse. 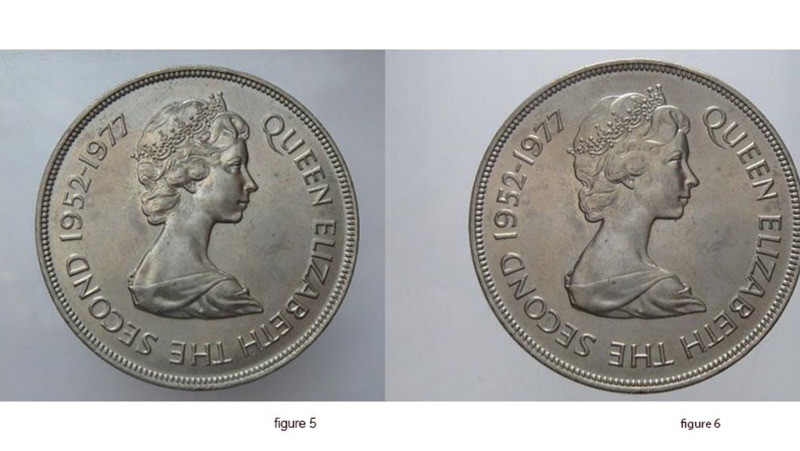 Because the bidders cannot see your coin in their hand, they must rely on photos. So if you want to add more pictures and angles, that’s even better! 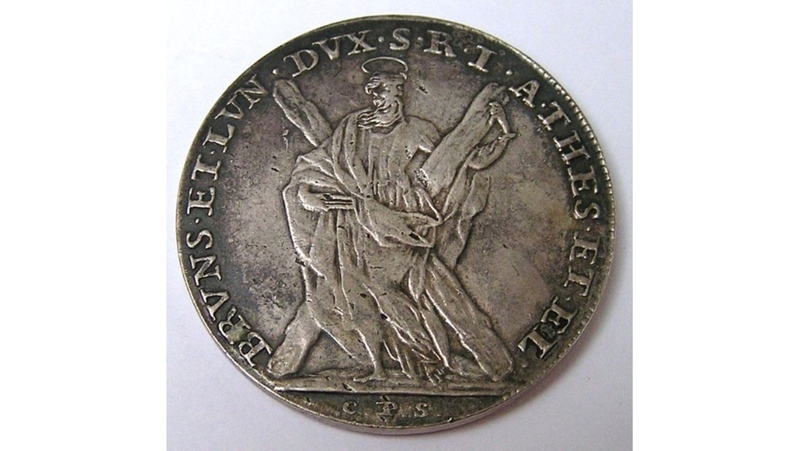 It’s nice to add some close-ups to highlight the quality of your coins, as well as smaller details useful to determine authenticity (such as engravers’ signatures, mint-marks, etc.) Don’t forget to add some pictures of the edge as well, they can often help with authentication by our experts. Finally, if you have multiple coins that can make up one lot, then remember to show them all off in one overview image. Once you’ve done that, you can add single pictures of the most exciting coins of the lot. We hope these tips and tricks have been useful for you! Why not try them out with your next sale in one of our weekly Coins auctions - simply register to become a seller (for free!) and start offering up your special coins. Good luck, and have fun!